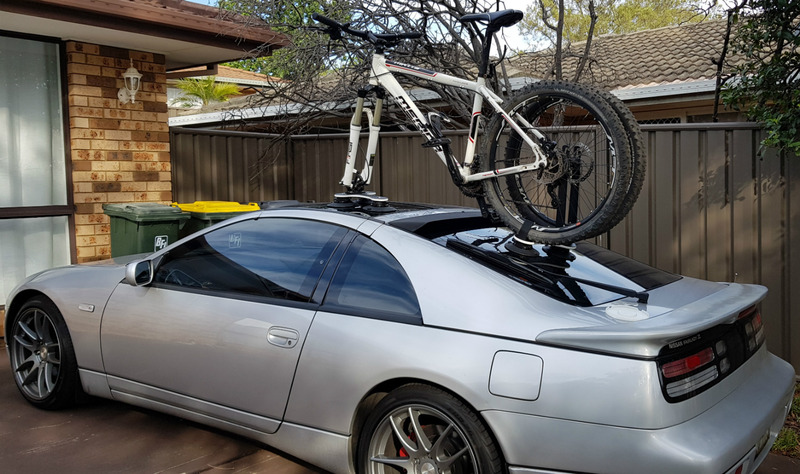 Manuel is an avid recreational cyclist who was looking for a Nissan 300ZX Bike Rack. 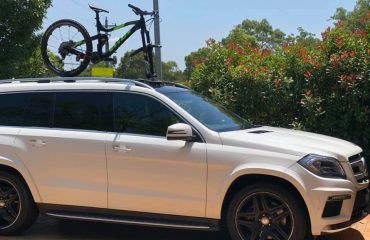 He contacted us looking for advice on a bike rack that is compatible with his car. Furthermore, his Nissan 300ZX is actually known as a Fairlady Z being a personal overseas import. It also has a glass T-Top and being a sports car it has limited boot space. After a few discussions, we recommended the SeaSucker Talon coupled with a SeaSucker Flight Deck. 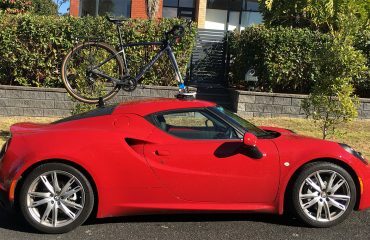 This would allow Manuel to transport his bike without compromising boot space. The SeaSucker Talon is mounted on the glass T-Top with the Flight Deck on the back window. It’s the ideal upgrade for cars with limited boot space. 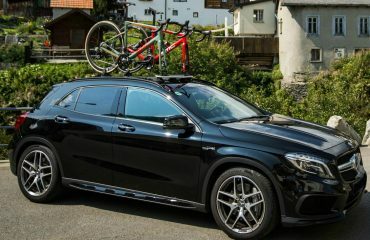 It’s also ideal for mountain bike riders. After a days riding the front wheel gets very dirty. Therefore, having the ability to transport the front wheel outside of the car preserves the car’s interior. Luckily the SeaSucker Flight Deck is compatible with Quick-Release and 15 mm Through-Axle Front Wheels. A SeaSucker Mountain Bike (MTB) is required. After a few weeks, Manuel sent us these photos. Thank you for sharing your experience with us. 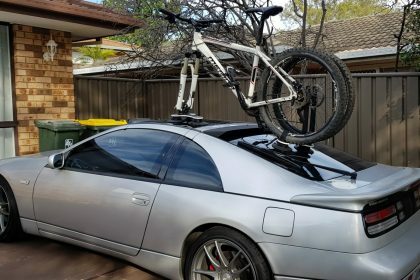 Looking for a bike rack for your Nissan 300ZX or Fairlady Z? Buy the SeaSucker Talon, Flight Deck & Mountain Bike (MTB) Plug through our online store.